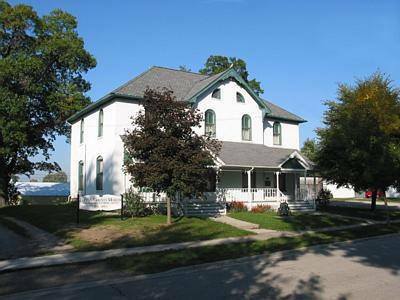 The Fulton County Historical Society began in 1883 as the Fulton County Pioneer Society. 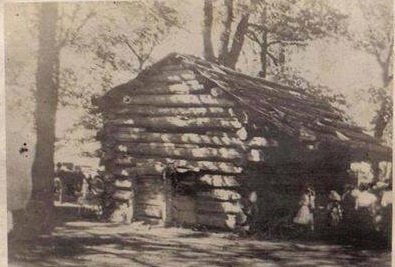 The first museum was a log cabin built by the “Pioneers” on the Fulton County Fairgrounds. When the building was demolished, the artifacts were moved to the County Court House in Wauseon. When space there became unavailable, everything was moved to a building that had once been the first Wauseon High School and then the first County Hospital. 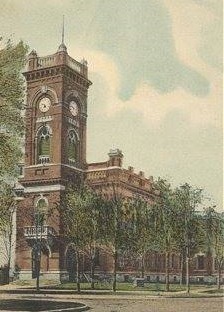 The building owned by a private citizen was donated in 1967 and had been the location of the Fulton County Museum ever since. For the past several years, the FCHS realized that this building, though important and historic, was again becoming inadequate. Since the collection had increased, the space for groups, displays, and parking was too limiting. Keeping in mind the county motto, “I will find a way or I will make one”, discussions began. Buildings were viewed. Ideas were shared. Then in 2014, an opportunity arose.